GOD Tricks Tai Chi is a budget metal yo-yo. 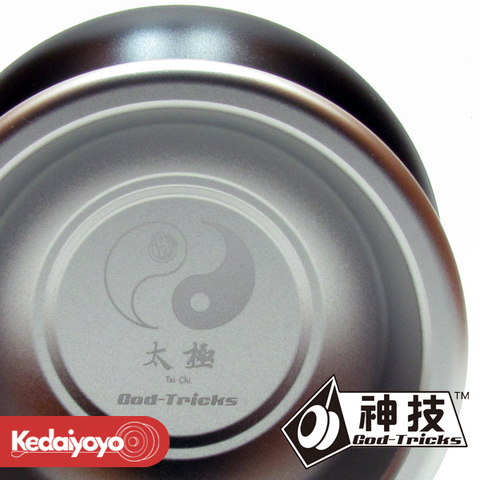 This yo-yo was only sold in World YoYo Contest 2018. 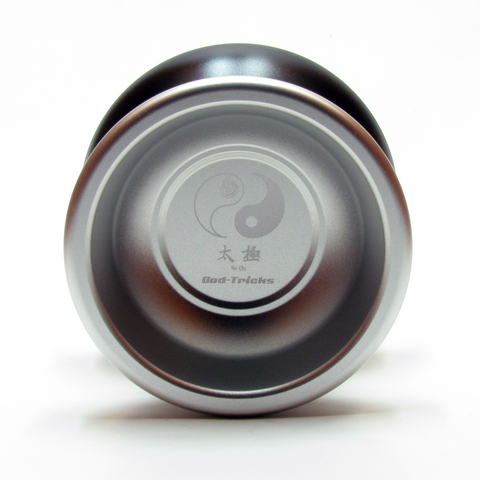 It is a yo-yo recommended for players which wants a little bit of responsive and a little bit of unresponsive yo-yo play. Suitable for those who wants an upgrade from responsive to unresponsive. Unlike most of the unresponsive yo-yos out there, this yo-yo can be responsive at times. You can say its half responsive and half unresponsive.